If you're like us, you can never have enough jewelry or dog-themed decor. 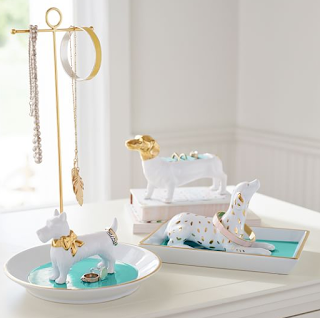 These super cute Pampered Pups Jewelry Holders from Pottery Barn Teen meet both criteria and would make the perfect stocking stuffer for the glamorous dog lover in your life. Sold separately, ranging from $35-39, they're currently on sale! 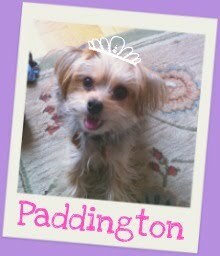 Available from PBTeen.com.